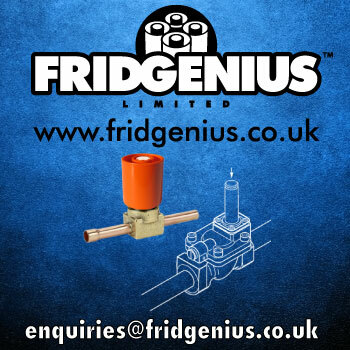 Fridgenius Ltd manufactures Solenoid Valve Operating Magnets in 3 sizes, 10mm, 15mm and 18mm for the manual operation of electrically operated solenoid valves. The Magnet is the ideal tool for the service and maintenance engineer who requires a solenoid valve to be operated manually during installation, commissioning or decommissioning or when power is not available. • The quickest and easiest way of manually operating solenoid valves. • Converts electrically operated solenoid valves into hand operated valves in seconds. • Proven design, available in three sizes 10mm, 15mm and 18mm to fit all sizes of valves. • Moulded in ABS plastic. • Pocket size and easy to use. 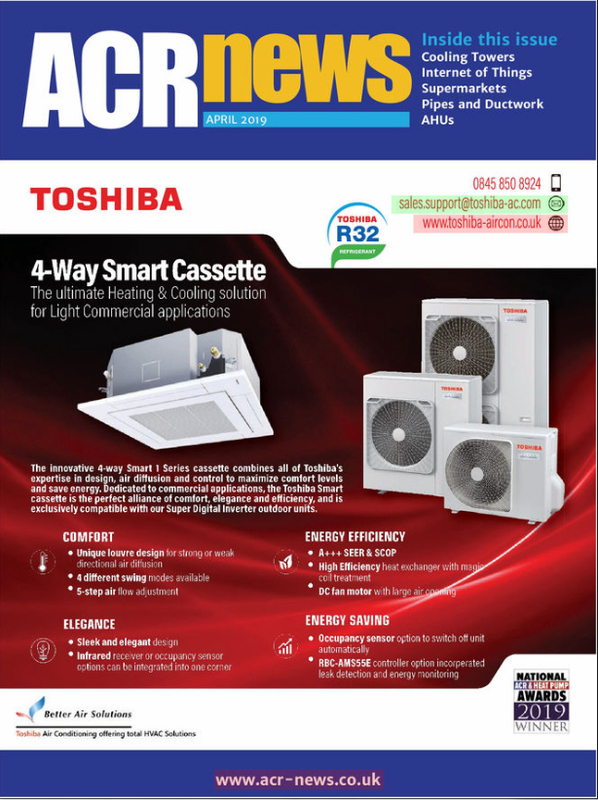 • Suitable for all installations. • The ideal addition to the professional Service Engineer’s toolkit.